Dave Phinney of Orin Swift fame creates this captivating blend from Spain's best growing regions. Dave Phinney of Orin Swift fame has branched out beyond California to produce a line of international wines that show off his expertise blending different varietals as well as his uncanny ability to make wines that taste twice as good as the cost. Robert Parker said "As of now, Dave Phinney might be my 'value winemaker of the year' candidate... If there are better wines for under $20 a bottle in the world today, please share that information with The Wine Advocate. These are all remarkable efforts. 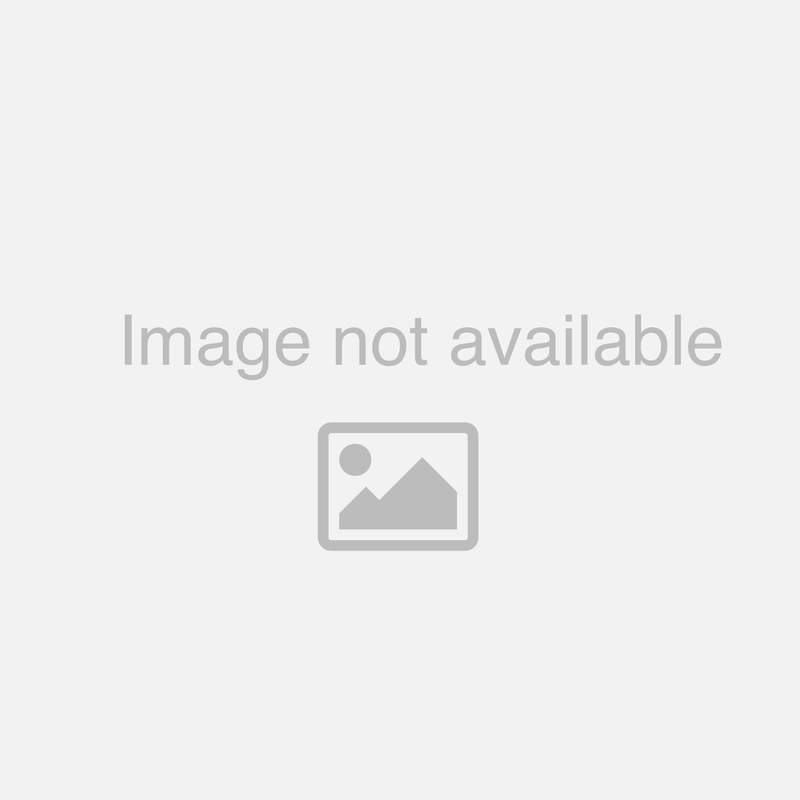 Kudos to Dave Phinney!" about these Locations bottling. He scored the Spanish E-2 blend 93 points saying "... full-bodied, opulent, voluptuously textured red along with stunning richness and depth." and Wine Review Online scored the E-4 96 points saying "Dave Phinney's Locations series continues to bring us stellar wines at great prices. 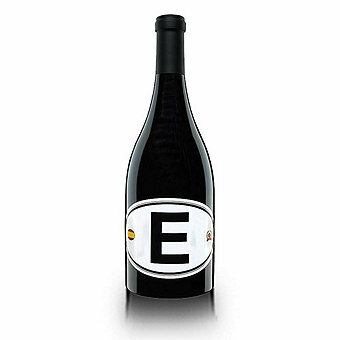 This Spaniard, simply labeled “E” on the front label (for España), and E4 on the back to indicate the fourth edition, shows bright candied raspberry, cherry and pie spice aromas, all translating seamlessly into dry palate flavors, with supple grip and lingering fruit and spice. It's great now, and can take some bottle aging as well. A great value!" This E-5 blend was just awarded 94 points and a Platinum Award in the Critics Challenge Wine Competition. They said " If there is such a thing as a miracle worker in the wine biz, winemaker Dave Phinney would fit the description. He continues to amaze with non-vintage red blends that dazzle. 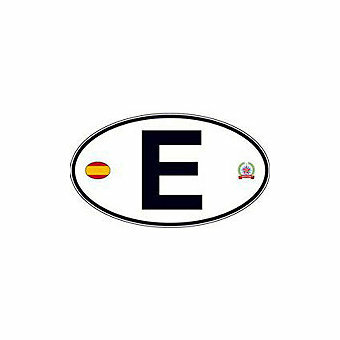 The E5 is sourced from Spain, from multi-vintages of course, and it exhibits remarkable complexity and drinkability. This one's a blend of Grenache, Tempranillo, Monastrell and Carignan and it is unequivocally mouth-watering and delicious, with a core of ripe black fruit and supple tannins. The price is beautiful, too."